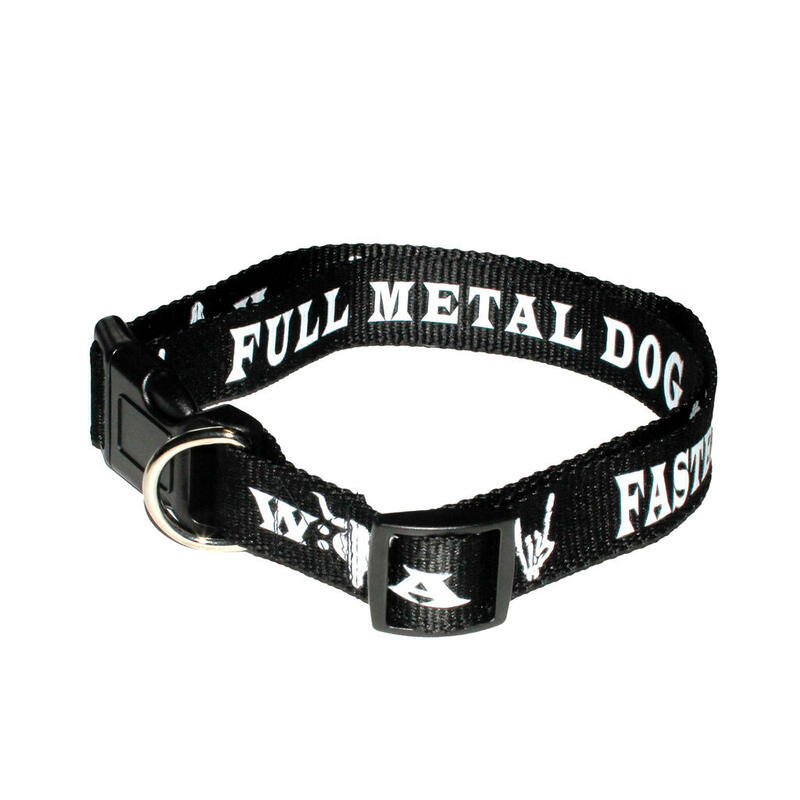 Our "Full Metal Dog" Filou presents the first W:O:A dog collar. It is adjustable in size and easy to close by the plug-in closure. A dog line can be attached to the ring. 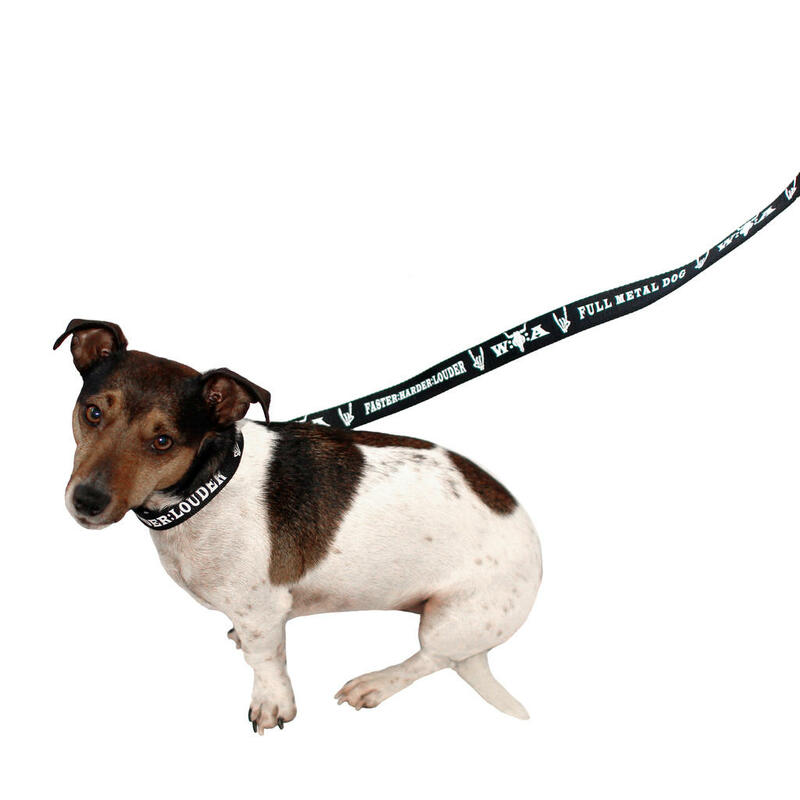 The ideal Full Metal Dog Leash is available HERE.